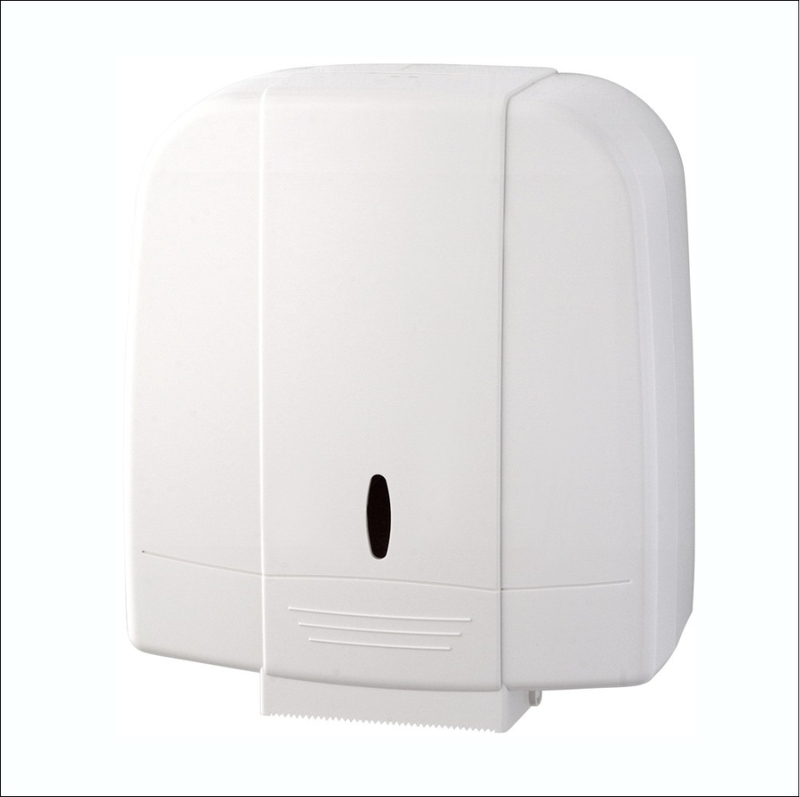 Davidson Washroom offers a range of quality consumables, most of which are manufactured by us in Australia, all of which are very popular with our clients. The environment in the washroom is critical for a good visitor experience. Maintaining this environment effectively and within budget is a challenge that is easily met with these products. Both Pysect Insecticide and FreshPlus Air Freshener are very popular. Manufactured to our specification by an Australian company, they are tailor made to suit Australian Washrooms and feature the very best ingredients – for a very competitive price. All of our consumables are great quality and value. Long-lasting fragrances, environmentally friendly urinal mats, plant based insecticides… these washroom products are designed to keep you and your visitors very happy.